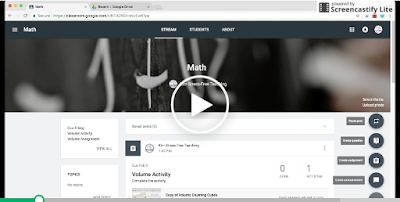 Creating an assignment in Google Classroom is a piece of cake. This video tutorial will get you up and running in just a few minutes. Fun fact: You don’t need to be a 1:1 school to use it! I have access to a shared Chromebook cart and use Google Classroom every day. I have embraced the power of digital learning in my classroom and you can, too.